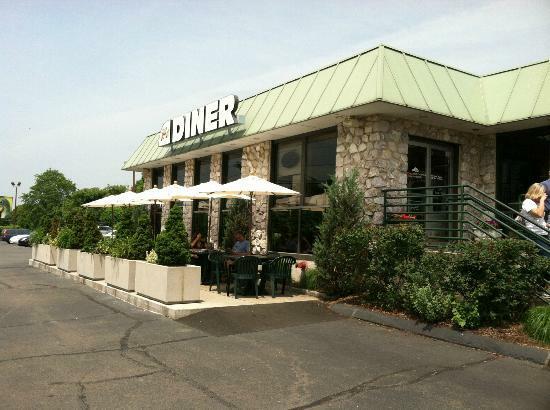 Breakfast before the start of Madison's 4th of July Parade at Guilford, CT's Shoreline Diner. Here we are staged and waiting for the Madison 4th of July Parade to begin. 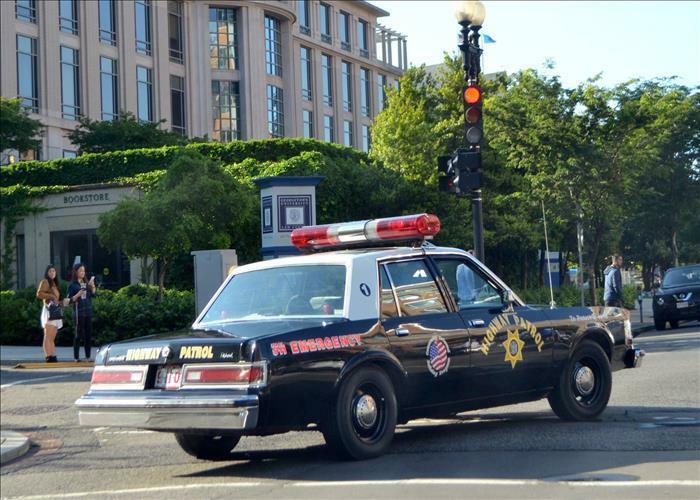 We start with our good friend, Rob Capone's "Trumbull Police Department" 1978 Plymouth Fury. 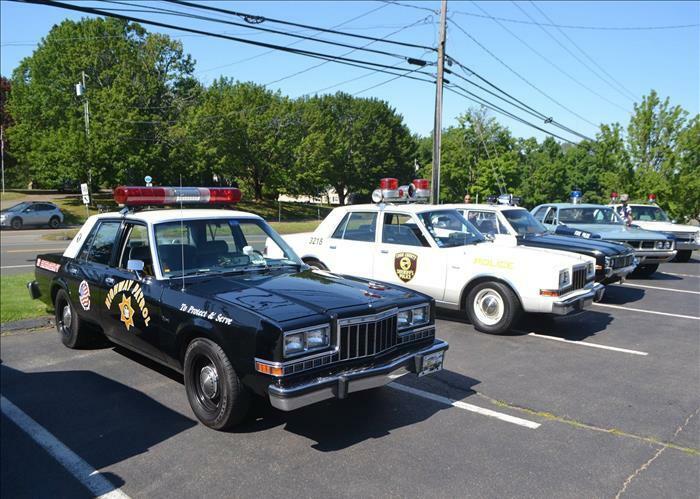 Wayne Holtz brought his 1988 Dodge Diplomat "Highway Patrol" Cruiser. 1999 "Cayuga County Sheriff" P71 Ford Crown Victoria. 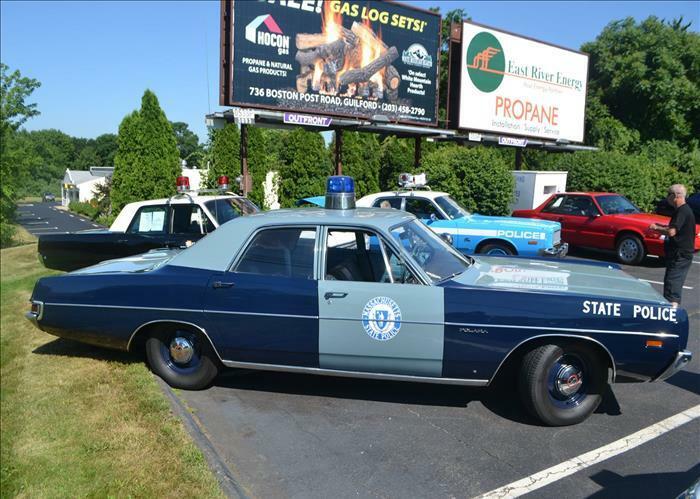 Andy Testone's 1969 “Massachusetts State Police” Dodge Polara.